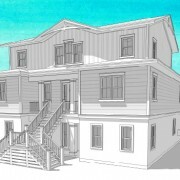 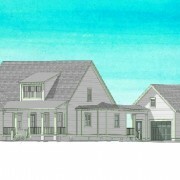 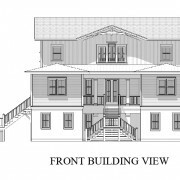 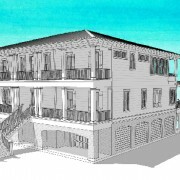 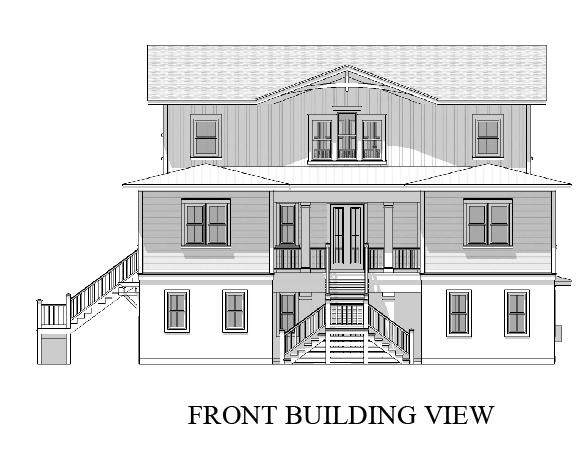 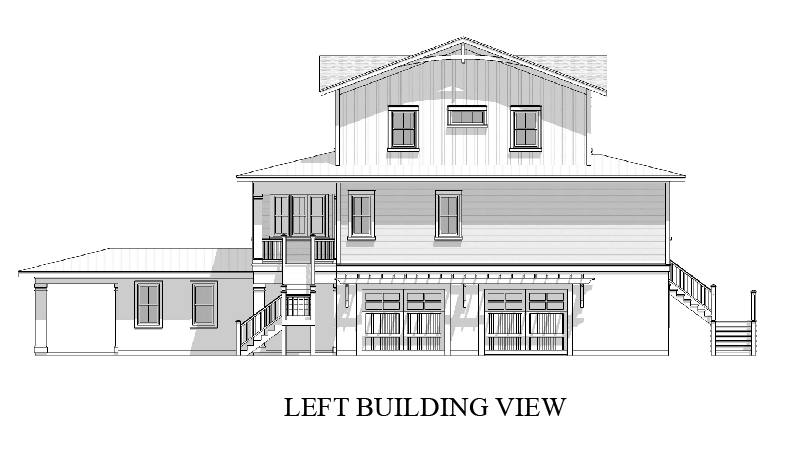 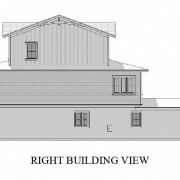 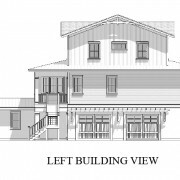 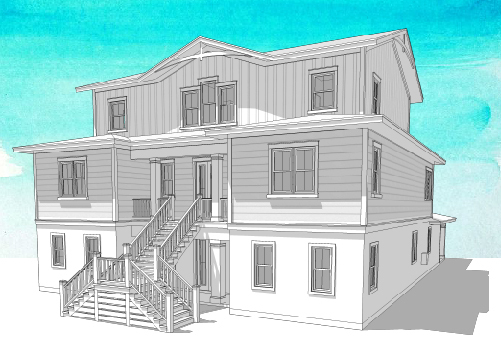 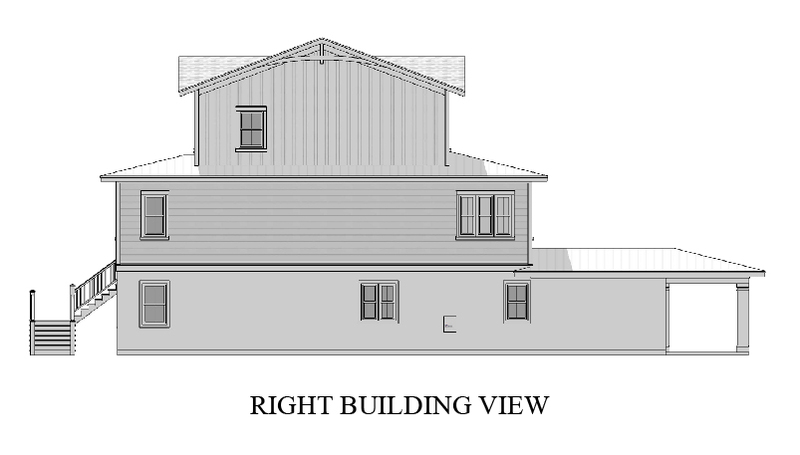 The Tidal Creek plan is an elevated design ideal for coastal areas with side entry garage access. 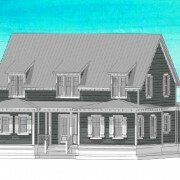 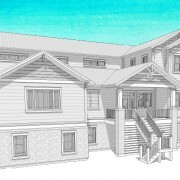 This design is ideal for large or growing families, complete with a Mother- in law suite downstairs. 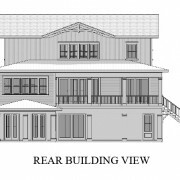 This home features a master suite with expanded master bedroom, his and her walk-in closets and private access to the rear porch. 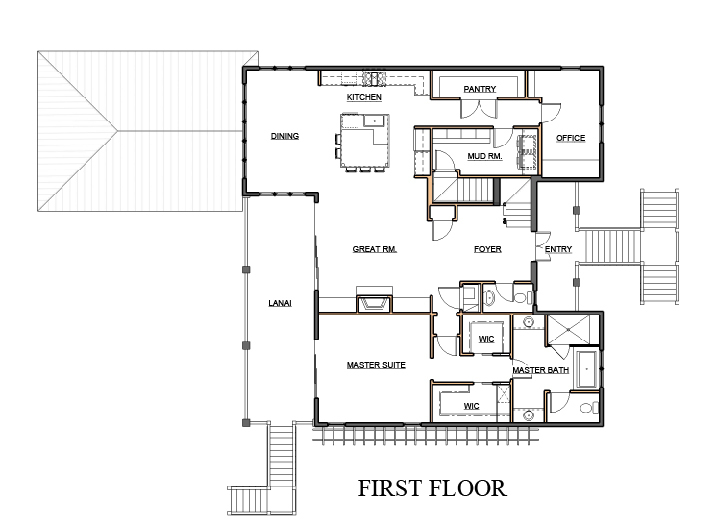 On the living level there is also an open kitchen/dining/living space with great viewing opportunities. 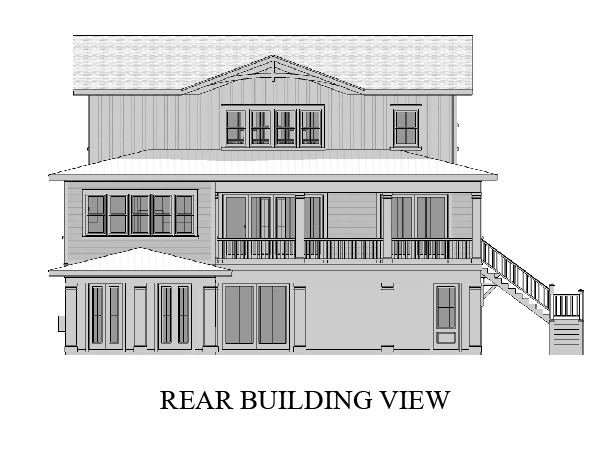 The back of the house opens up to an expansive outdoor living deck, great for entertaining. 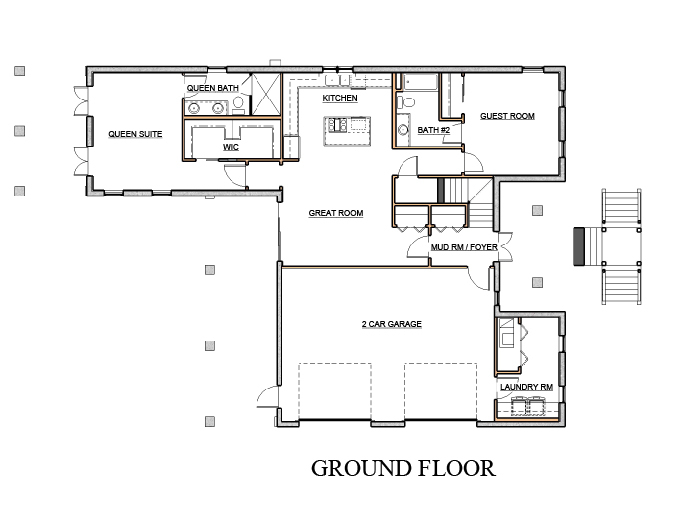 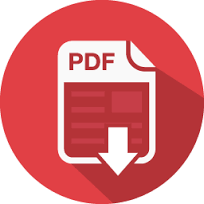 Upstairs, there are two additional guest bedrooms with one full bath, a media room, and flex space that can be adapted into an extra bedroom or used as a home office. 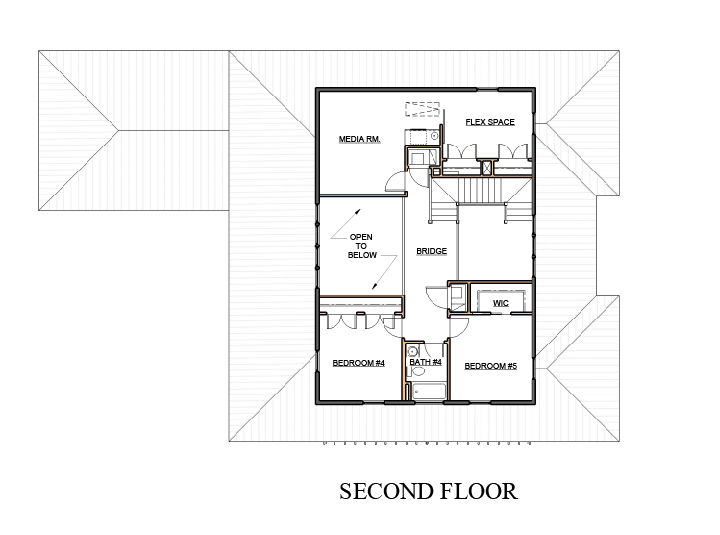 GROUND FLOOR A/C AREA: 1641 SQ FT.
FIRST FLOOR A/C AREA: 1953 SQ FT.
SECOND FLOOR A/C AREA: 1004 SQ FT.
TOTAL A/C AREA: 4598 SQ FT.